Our Loveland arborist has talked at length about the Emerald Ash Borer. As a refresher, this beetle is native to Asia and didn’t make its way to North America until the early 2000s. Ever since, the EAB has killed over 50 million ash trees in 29 states. 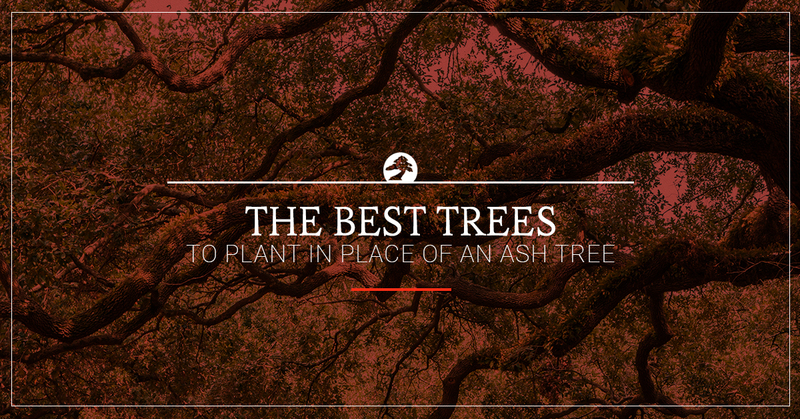 Maybe you recently went to a nursery in search of an ash tree to plant in your yard. The sad reality is that it’s becoming increasingly difficult to find such trees in Northern Colorado. Simply put, people are concerned about the destructive nature of the Emerald Ash Borer. It begs the question, “What should I plant instead of an ash tree?” At Schra Tree Care in Loveland, we love trees just as much as you do. That’s why we want to help you make an informed decision. Do you have a large backyard with ample room for a tree? Then we definitely recommend looking into linden trees. This particular tree has a loose canopy that allows in just enough sunlight for grass and flowers to grow beneath. Maybe the best part about planting a linden is that they require minimal care once established. Native to Europe, Asia, and North America, elm trees look great just about anywhere. While you probably shouldn’t plant anything underneath an elm tree, it offers unmatched beauty and shade to your yard. As opposed to the aforementioned linden tree, a young elm tree does require a bit of care. Get in touch with a local tree service regarding proper elm tree maintenance, including watering and fertilizing. For those of us who live in close proximity to our neighbors, privacy is often thrown out the door. That doesn’t have to be the case, though! Thanks to its fast-growing abilities, the silver maple serves as an ideal privacy screen. These trees are also fairly drought tolerant, which make them a popular choice in Colorado. Believe it or not, there are hundreds of oak trees. When you consider that oak trees provide plenty of shade and eye-popping fall color, it’s no wonder why they’re constantly ranked one of the top trees in the U.S. Part of what separates oak trees from other species is that they can live well over 200 years and help supply food for wildlife. We thought we’d throw a curveball in this list just for fun! Even though ginkgos might be known for their smell more than anything else, there’s no doubt that these trees are the perfect choice for urban locations. Mature ginkgo trees typically reach up to 100 feet tall, which is all the more reason to avoid planting one near a power line. 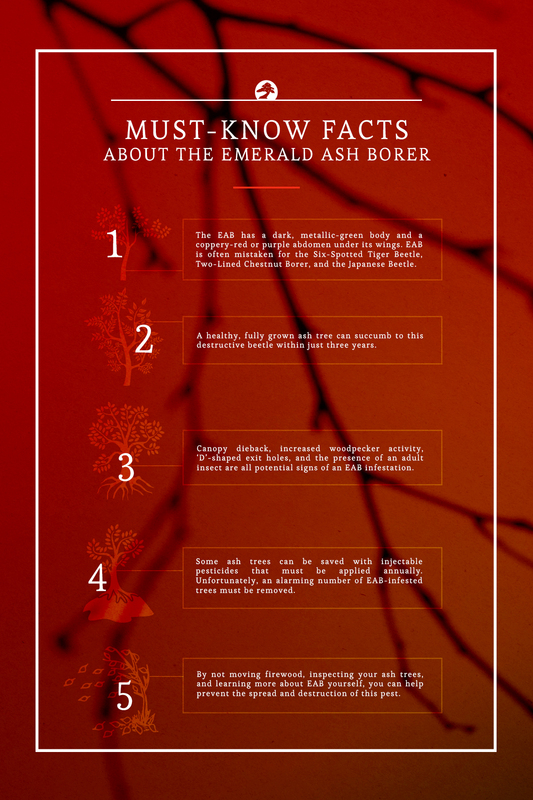 At Schra Tree Care, we are always on the lookout for the dreaded Emerald Ash Borer in Loveland. Our local tree service is backed by 30 years of industry experience and uses only the most effective EAB control methods. See how the Schra family can help you protect the long-term health and beauty of your trees. Contact us today.